Available in a wide variety of geometric shapes and colors, sequins are disk shaped beads that are either sewn or pasted onto fabric for decorative purposes. Today, sequins are most often made of plastic, although in previous centuries they were made from shiny metals. There are a few challenges involved with sewing these pretty baubles and even the most experienced seamstress can struggle to sew sequin fabric. 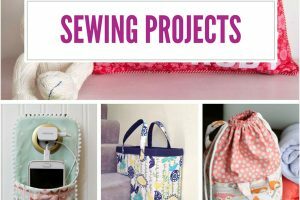 For beginner to intermediate sewers, sewing sequin fabric can pose quite a challenge. 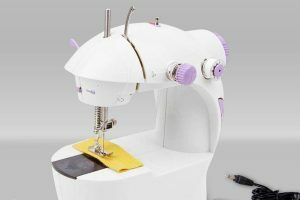 Fortunately, there are some great tips and tricks that will make it easier to turn that beautiful piece of fabric into something you will be proud of. The following steps will help you get the result you are looking for. The most important step in sequinned sewing is the development phase of the project. Lay your fabric right-side up. When you run your hand across the sequins to smooth them out, you should be going with the nap. In other words, you should be smoothing the sequins out in the direction they are sewn, not so that it feels rough when you rub along it. Cut out the pieces of the pattern. Turn the fabric wrong-side up and use a seamstress chalk or water soluble pen to trace your pattern pieces onto the wrong side of the fabric. You have to make sure that when you are cutting out your pattern, you are doing so that all of the sequins are falling the same way. 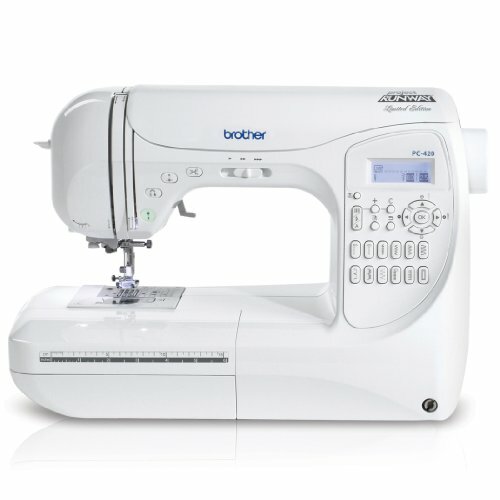 With contrasting thread, baste along the lines that you drew on the fabric around the pattern pieces. Remove all of the sequins that will fall into the seam allowance. You cannot just cut them all at once because sequins are connected by a thread so you could end up losing a row or more of sequins if you just cut haphazardly down the edge. Take fingernail scissors or a seam ripper and carefully remove the sequins one at a time along the edge. Sometimes you will get a pattern that does not tell you how wide the seam allowance should be. For sequin fabric, a minimum of 1 cm should be left as a seam allowance. * a slightly quicker way to remove the sequins is to use scissors (not your good sewing shears as the sequins will dull the blades) and cut through the centers of the sequins. Do not panic if some fall off. You can just sew them back on by hand. You should make sure that you have some of the same colored sequins available as you work on your project as you will need them to finish off. Save the ones that you cut off. 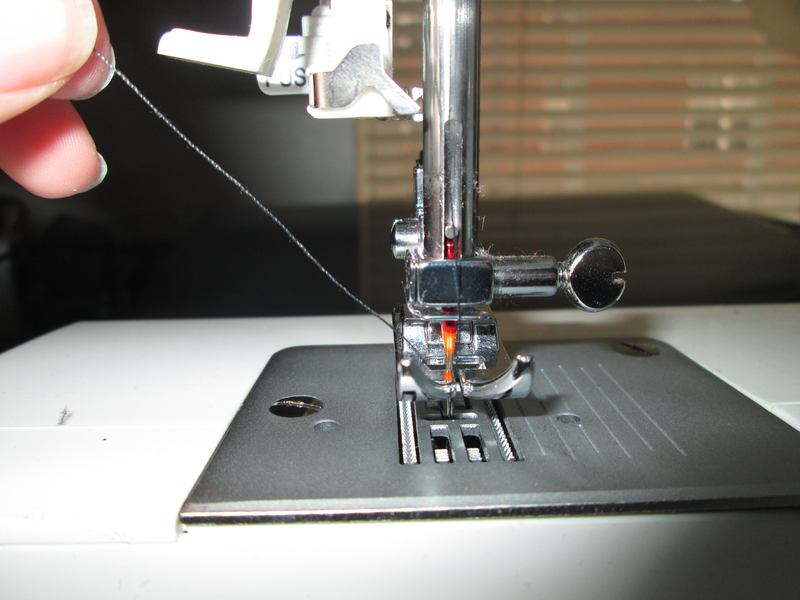 Cut out your pattern pieces along the basted line, leaving the seam allowance that you have prepared. Once you have cleared the sequins from your seam allowance, you can sew as usual. 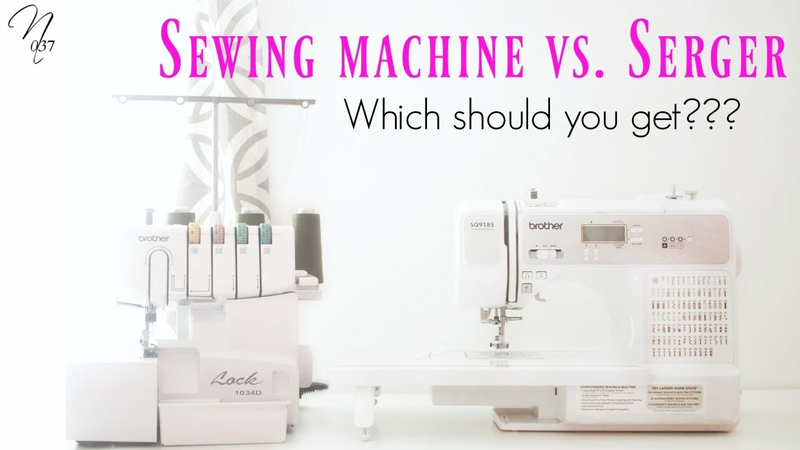 Removing them is a critical step because although some sewing machines are capable of sewing through them, often you will have unsightly bunching up of fabric and won’t be able to make the seams lie down flat. 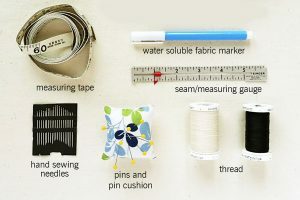 It is recommended to use a sewing needle that is meant to sew denim in case you do have to sew through some of the sequins. 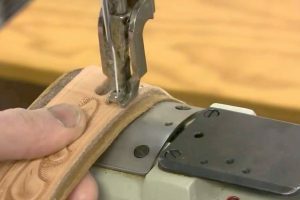 Denim needles are sharper and stronger than regular sewing needles. Make sure you have extra needles on hand as sequins can dull the needles. 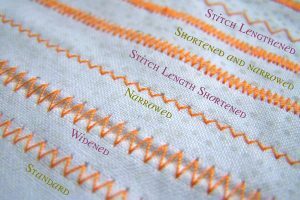 Use a long, zig-zag stitch for longer lasting sewing and finish off your seams by hemming them by hand with a fine, size 70 needle and sewing thread, not basting thread. 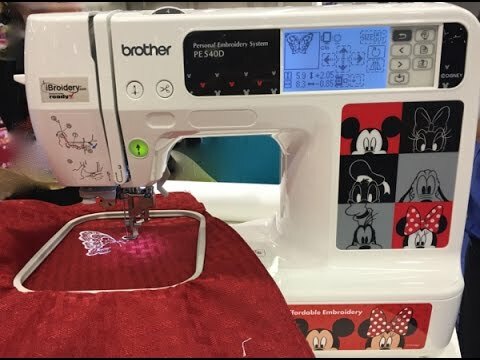 When ironing your finished project, be very careful to only use moderate heat on the wrong side of the fabric with a cloth in between the iron and the fabric. Remember, most sequins are made of plastic and will melt if you apply too much heat. Now it’s time to wow all of your friends with the sparkly outfit you sewed!